Mongolia is located in the plateau of Central Asia between Russian Siberia and China, Mongolia covers an area of 1.5 million sq.km, which is roughly the size of Western Europe in which has immeasurable huge grass of steppes, sand dunes, rocky and forest Mountain ranges. The country is mountainous with an average altitude of 1580 meters above sea level, which makes Mongolia one of the highest countries in the world. The capital Ulaanbaatar city lies at 1500m above sea level. Mongolia’s population is 3 million. Mongolian lifestyle is based on nomadic lifestyle in which consists of vary kind of nomadic tribes. Also Mongolia is one of the biggest country that keep shaman tradition in the world. Some explorer said Mongolia is mother country of Shaman or notion of Shaman originated from Mongolia. But every society has own religion or ritual. Certainly Mongolia is essential part of world shaman and one of the country that thousand shamans has been practicing and living for thousands years. Mongolian Culture is unique and dissimilar to anywhere else in the world. The combination of glorious history, nomadic civilization and its wonderful traditions and the pristine nature make Mongolia a truly special experience definitely not to be missed. Moreover, we are the people who live under the blue sky that is remarkable sunny country enjoying 280 sunny days per year. 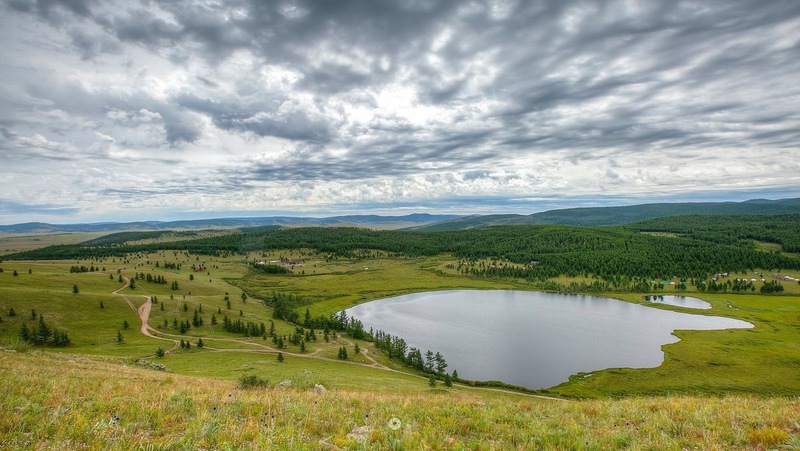 The climate is such extremely wide open and because of the location, Mongolia is far from seas and oceans in the lee of surrounding Mountains, so that it is very dry and cold as well as diversity of natural environmental country. In summer time, average temperature 20celcius and – 24 Celsius in a winter. In each part of areas has its own different feature that you will never forget if you visit there once. Миний эх орон Монгол. Хүн бүрийн үзэх бичлэг. This is Mongolia. Ингэ хөөслөх гэдэг нь өнчин ботгыг өөр эхэд эсвэл ботгоо голсон ингэнд хуурын уяхан эгшгээр ивэлгэж авахуулах зан үйл юм. Miss Earth Mongolia 2015 Eco-Beauty Video. Дэлхийн Мисс 2015 уралдаанд оролцож буй Үндэсний ялагч Намширын Анугийн танилцуулга видео. "Miss World 2015" шоу 2015 оны 11 сарын 20-нд БНХАУ-ын Хайнаны арал дээрх Sanya нэртэй хотод зохиогдох бөгөөд финалын шоу нь 12 сарын 19-нд Sanya хотын Grand Beauty Crown театрт болох ажээ.